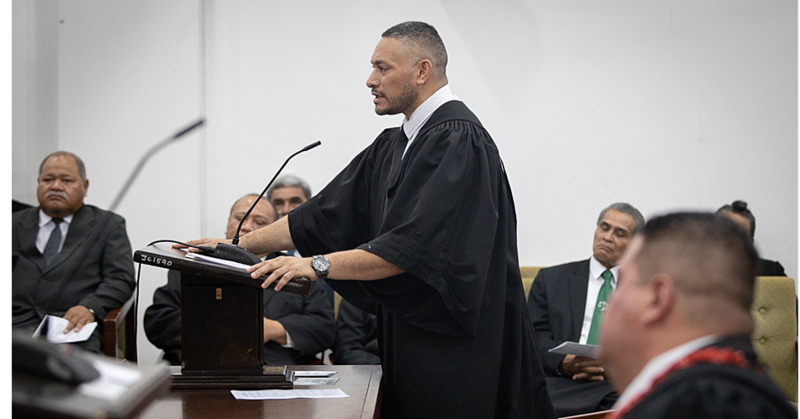 Prime Minister Tuilaepa Sailele Malielegaoi is continuing to support a young woman who claims to be carrying the marks of Jesus Christ. Having witnessed seeing blood coming from the young woman’s head and watching her writing in what was later verified as Ancient Hebrew, the P.M. is a firm believer. 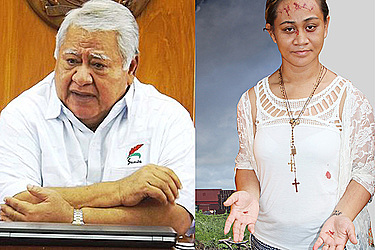 Toaipuapuaga Opapo Patrick, the daughter of a Congregational Christian Church of Samoa pastor, has recently converted to Catholicism and is now wanting to travel to Rome..
Tuilaepa said he supports her mission to Rome because similar cases (of stigmata) have happened in the past. “There is a big message for us,” he told the media. 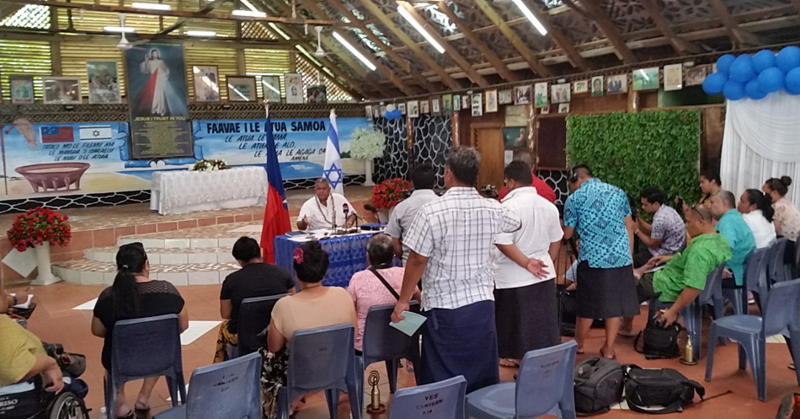 The message, he said, is that Samoa would not only become recognized by other countries but there would be other benefits from overseas. He did not expand on what those other benefits might be. “Things like this have made other countries known like Portugal and Spain with miracles that happened there. 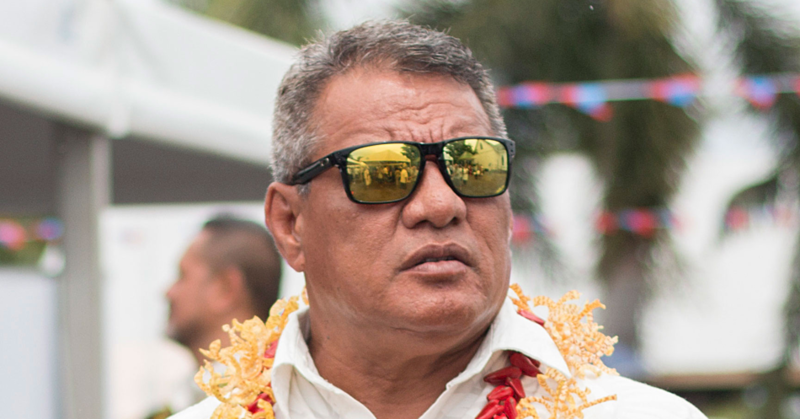 “If her mission to Rome is fulfilled and it’s announced in Rome, then it would make Samoa known. The Prime Minister then said that many people do not understand the history of the Catholic church. He then continued with this explanation. “The problem with some people, is their knowledge of the church only goes back to 500 years ago,” he said. He made reference to the apostle of Paul and pointed out that he too, had borne the suffering of Jesus Christ. Tuilaepa said he has witnessed Toaipuapuaga writing Ancient Hebrew in front of him. “I met with her and her father here in my office,” he recalled. “It was when we started talking that I then saw blood coming from her head and she started to write. The writings were then sent to Samoa’s Ambassador in Wellington who took them to a Jew to translate the writings.